Patagonia can be described as containing some of the most breathtaking scenery the world has to offer. But the area’s beauty is not only in view from the trails, glaciers and mountaintops, as the quaint little towns in Patagonia add to the allure of this awe inspiring region. Spanning both Chile and Argentina, include these gorgeous towns into your plans and get the full Patagonian experience. Regarded as the final city in Chile, you would be hard pressed to find anyone that would label Coyhaique an actual city, as this town can only grow so much, being nestled between a gorgeous river valley, and towering peaks on all sides. Also, due to the inability to travel with ease along the Carretera Austral, many travellers elect to leave Chile at a more northern point, thus leaving Coyhaique removed from the taint of the tourist track. 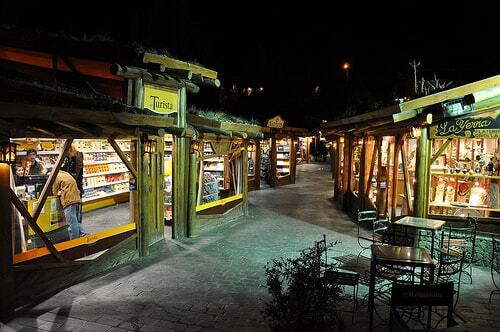 Slowly becoming one of the most visited destinations for trekkers and hikers alike, El Chaltén is also becoming one of the most characterful towns in the area. Highlighted on the map because of its location within the Parque Nacional Los Glaciares, where you can walk from the city center right onto amazing trails, you can also return to some beautiful cafes and patios to sink a beer or coffee after your hike. Explorers may be thrown off by the fact that the glacier of Perito Moreno is nowhere near the town by the same name. It is instead much further to the south, and coupled with the aesthetic beauty and tranquil vibe of the closest town, El Calafate. El Calafate has enough draw to pull you this far south no matter where your tentative plans may be leading you. Most people say they visit Ushuaia for the hiking, as they probably won’t openly admit they travelled this far for a photo next to the “End Of The World” sign. That being said, the southernmost city in the world has come a long way in recent years and has grown into a beautiful commune with great restaurants, waterfront cafes and promenades that make it another reason to visit Fin del Mundo. Located perfectly between the frigid ocean, Lake Risopatron, and the Queulat National Park is the tiny town whose name is bound to elude you. Puyuhuapi is a miniscule network of a few streets that has fresh water to the north, salt water to the south, and lush green forest in every other direction that blocks out all noise, making this one of the most peaceful places in Patagonia. 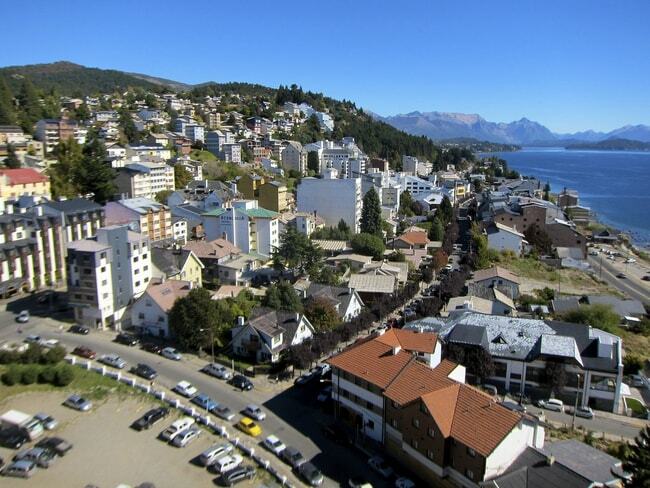 San Carlos de Bariloche is simply referred to as Bariloche, and sits on the northern cusp of Patagonia. It is one of the most famous and picturesque towns in all of Argentina. The European influence in Argentina is very prevalent and evident in Bariloche as the architecture is reminiscent of what you’d find in the Swiss Alps. You also have the ability to ski in the winter and do watersports in the summer on the neighbouring lake. It may be difficult to say goodbye to Bariloche but Bolson is less than two hours away to the south and it is just as quaint. Mountains tower over the town, rivers and streams run through it, and lakes surround Bolson making it an absolute treat for the eyes. Saint Martin should feel honoured to have his name stamped on such a gorgeous place as San Martin of the Andes is a town that belongs on the front of a postcard. The transition of colours from the granite mountains capped with white snow, baby blue lakes trimmed with green trees, and golden meadows speckled with violet flowers are what you have been dreaming of when fantasizing about relaxing in a Patagonian wonderland. 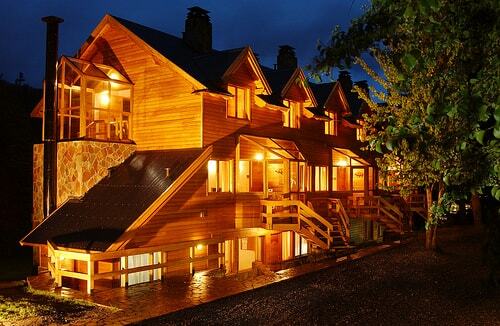 You only need to view a few photos of Villa la Angostura to be convinced to pencil it into your plans. Whether it is covered in snow during the winter, or shining brightly during a crisp, clear summer day, this town looks like Pleasantville, Argentina and has more nature than some countries dream of.